The Palliser Roommate My Comfort Full Sleeper Sofa provides the perfect combination of tasteful transitional design and timeless comfort. Unlike your previous roommate, this beautiful sofa will not eat your food, leave a mess or invite over any unwanted guests. The Roommate is fully customizable in our vast array of 100% top-grain hides. Visit our Design Center to browse through our complete selection of Palliser leathers. 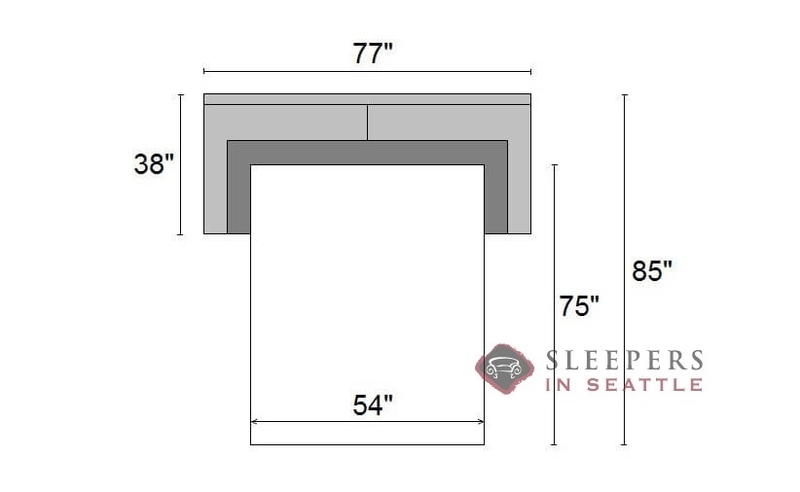 This is a perfect little sleeper sofa. It's got a cute design, kind of a European look that goes really nicely in my apartment (I don't live in Europe, but I like to pretend that I do). The whole shopping/checkout process was pretty sweet. 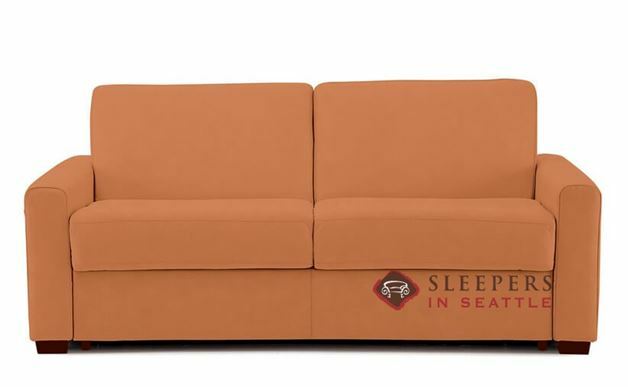 I got to customize my couch and see what it looked like in a bajillion different colors before deciding on the Echosuede Mint. 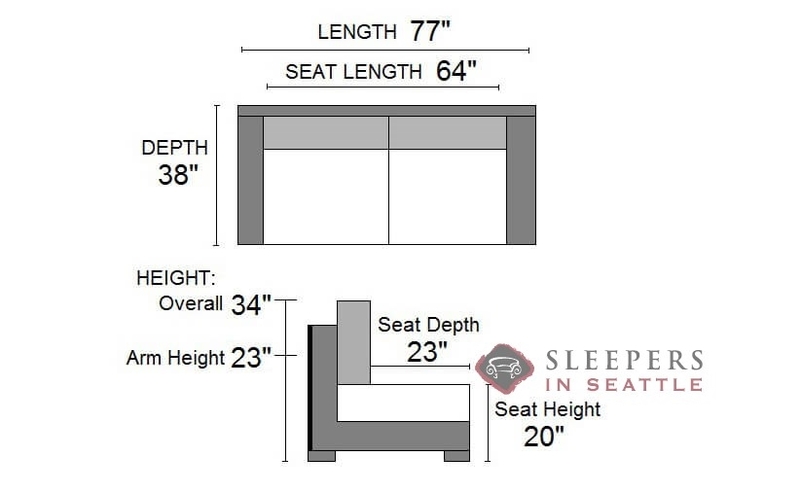 Luckily, when the sofa arrived at my house it looked exactly how it did in the site's design center. I'm very happy with my purchase/experience, I will be back to SIS with my future sleeper needs.